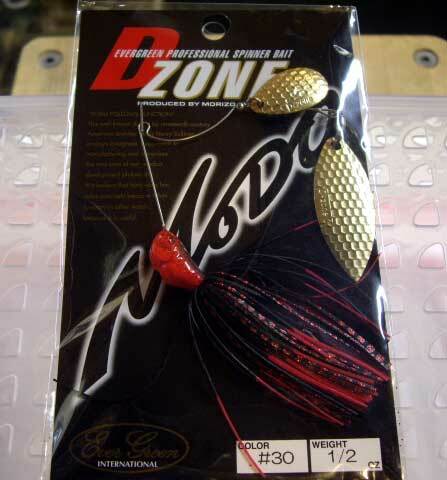 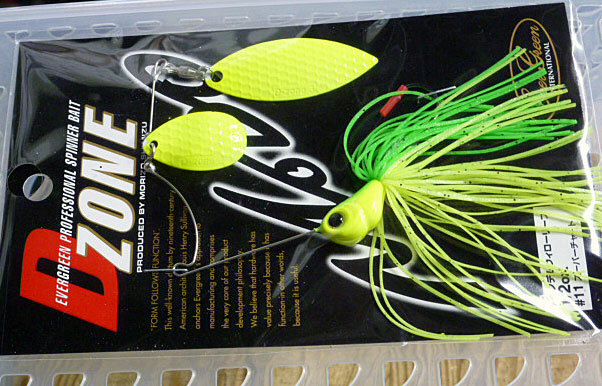 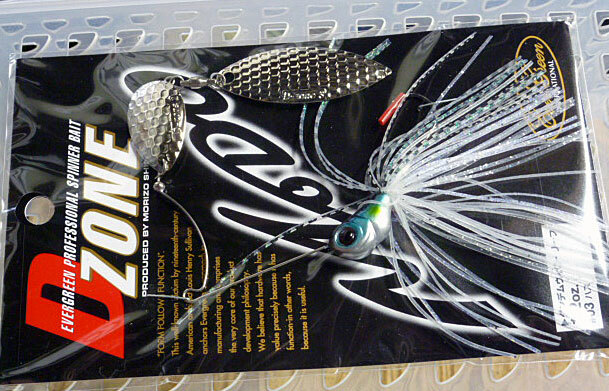 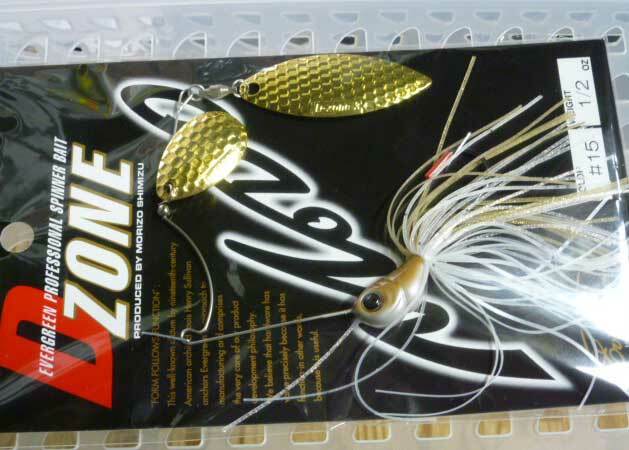 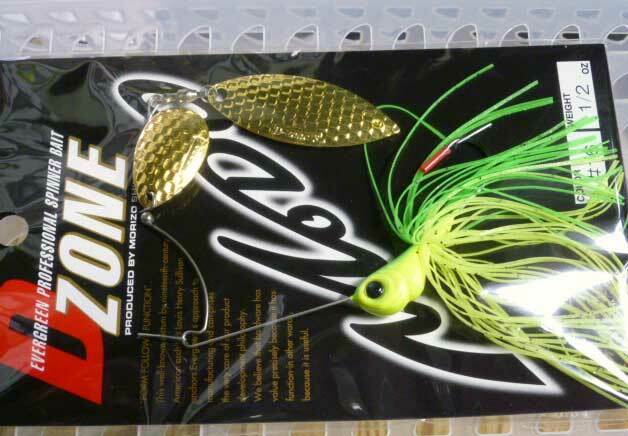 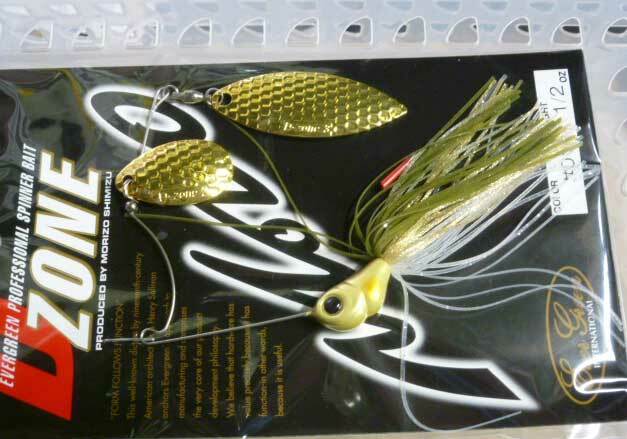 EVER GREEN MO-DO D-ZONE 1/2oz Tandem Willow. 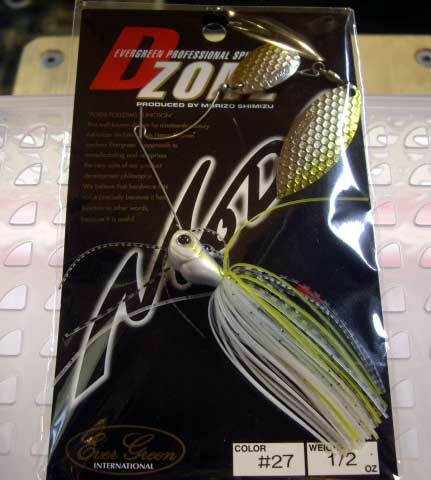 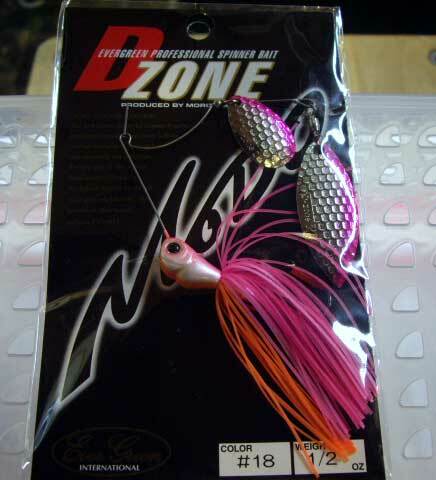 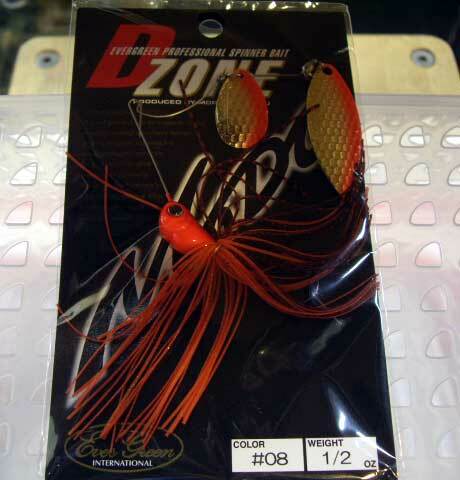 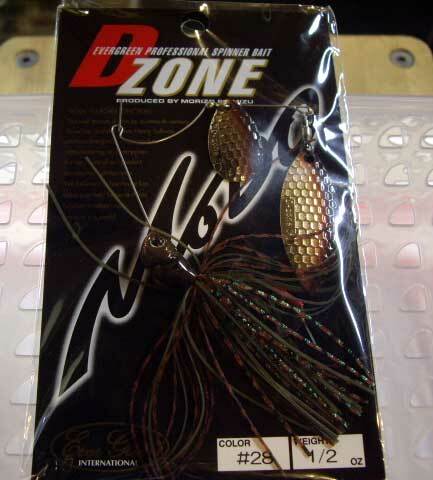 D-ZONE leaves a result in various tournaments. 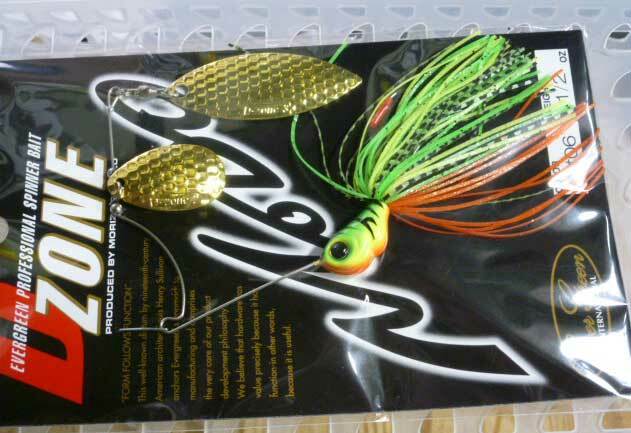 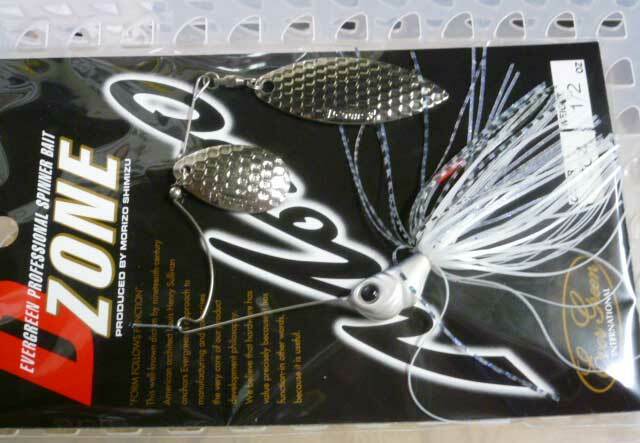 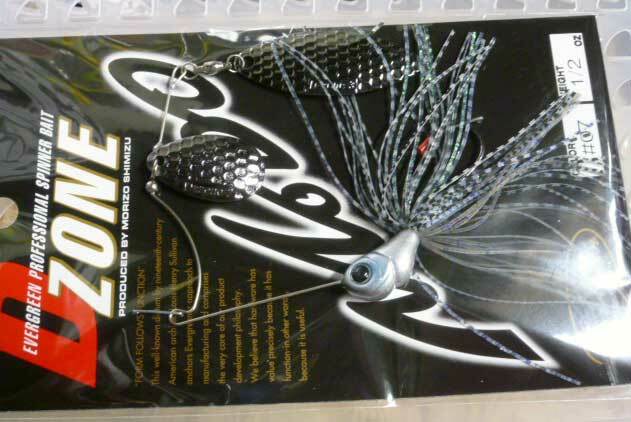 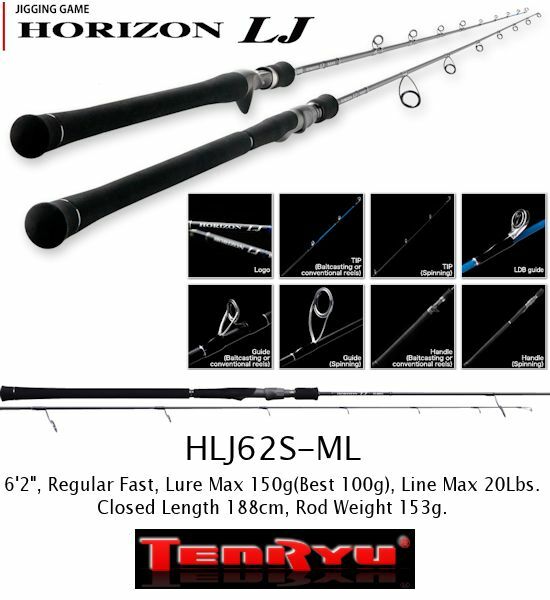 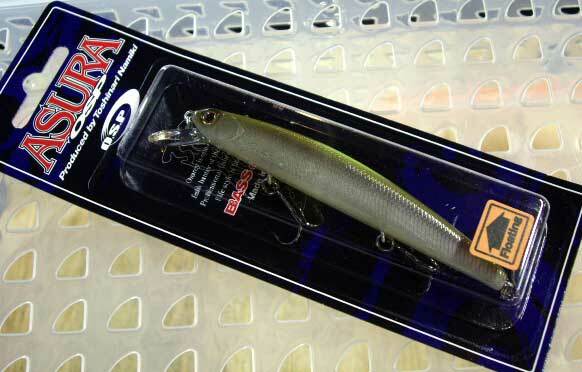 The most trusted spinner baits in Japan.